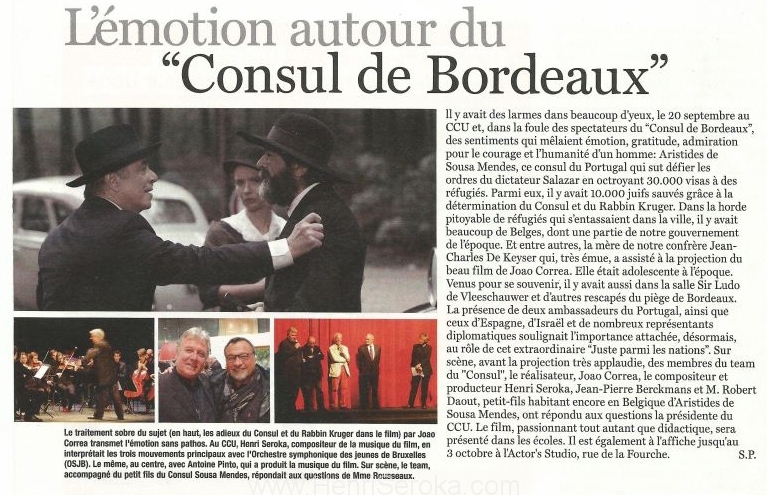 An article of “The Consul of Bordeaux” written in Wolvendael by S.P. See the magazine on this link (page 18). 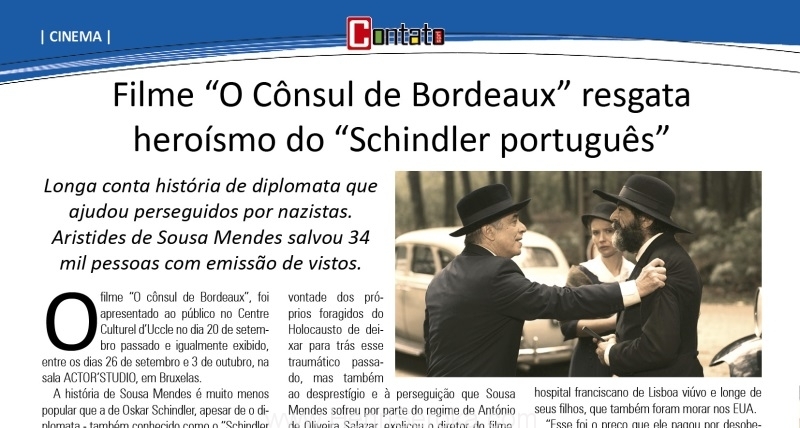 An article of “The Consul of Bordeaux” written in Contato. To read the article click on or consult the magazine Contato (page 12 and 13).